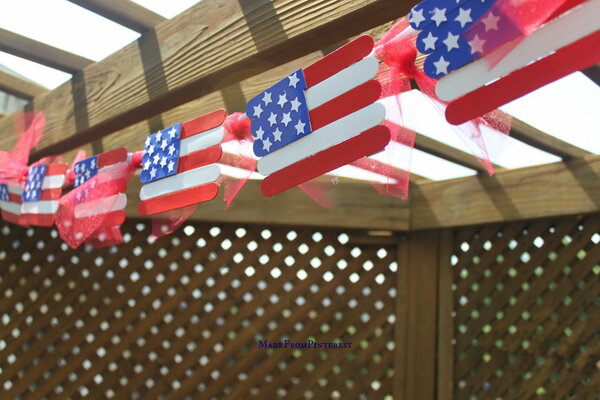 With the Memorial Day nearing, the kids home from school and looking for things to do. 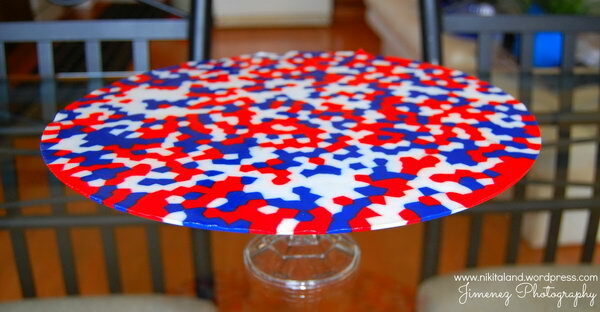 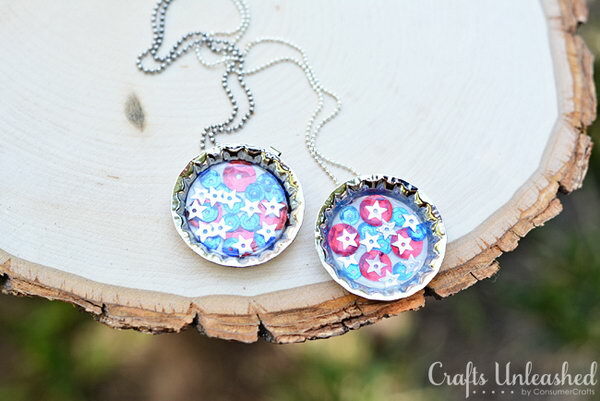 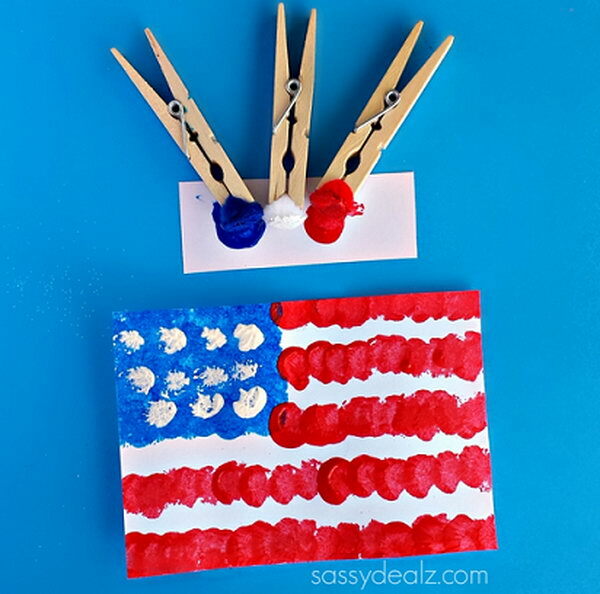 It’s time to get out all the red, white, and blue paint for patriotic crafts. 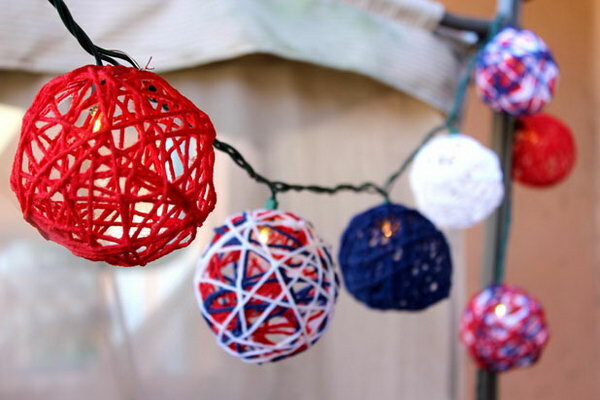 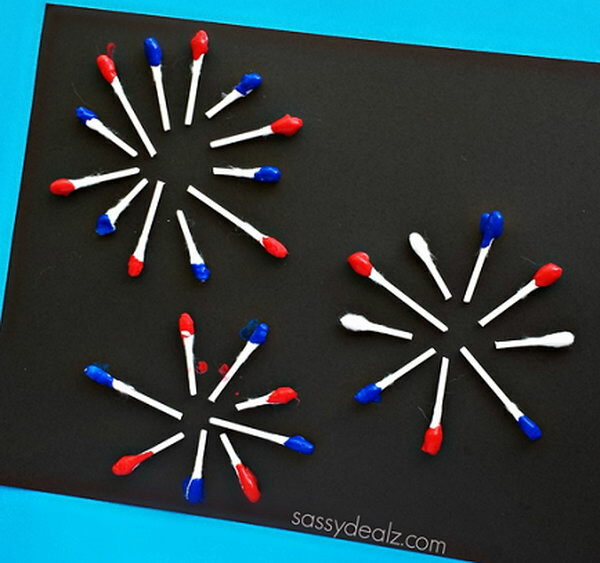 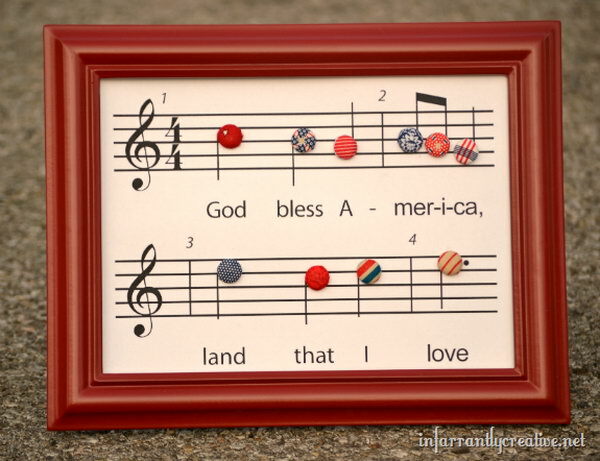 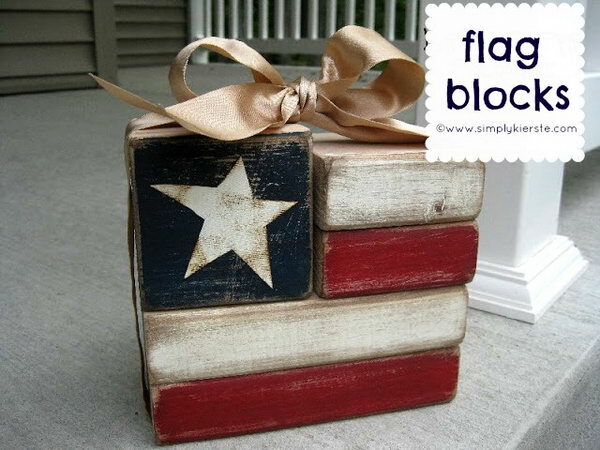 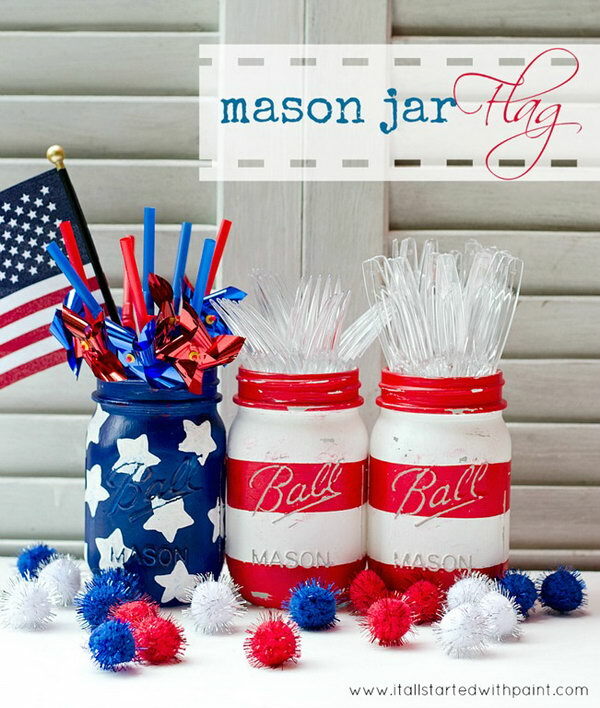 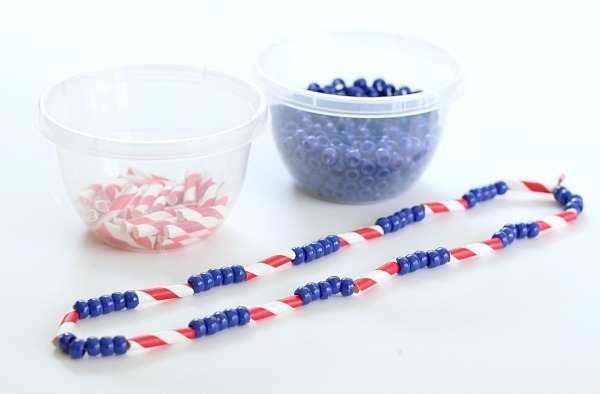 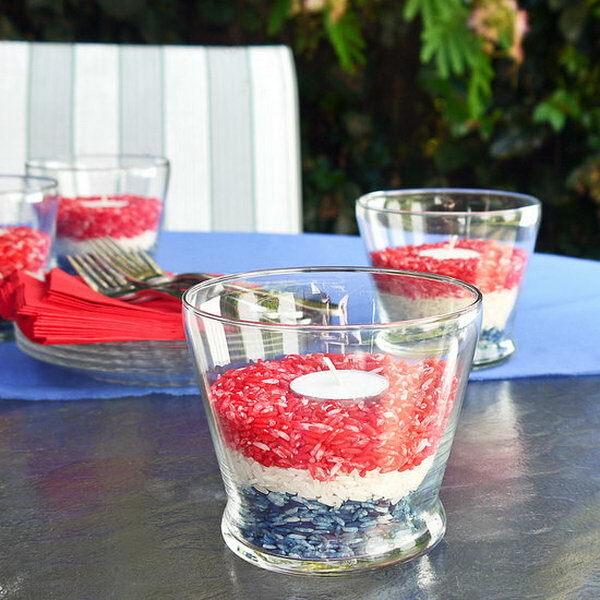 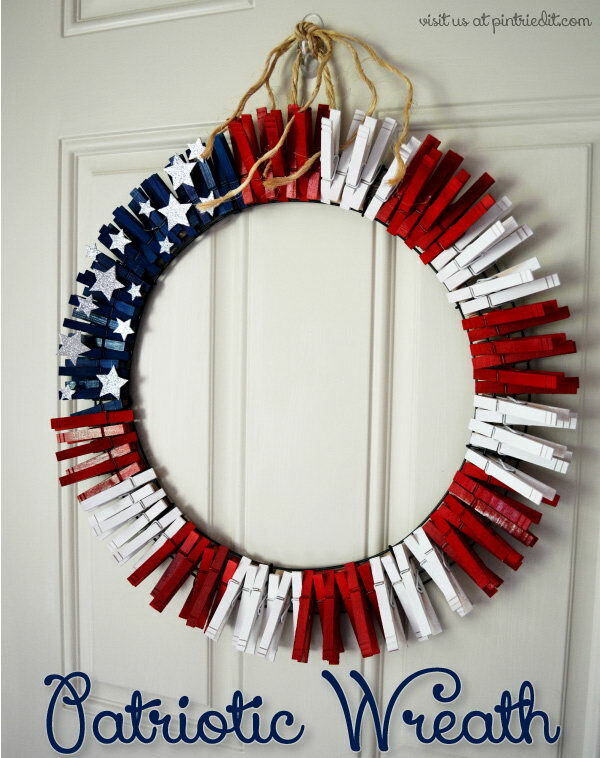 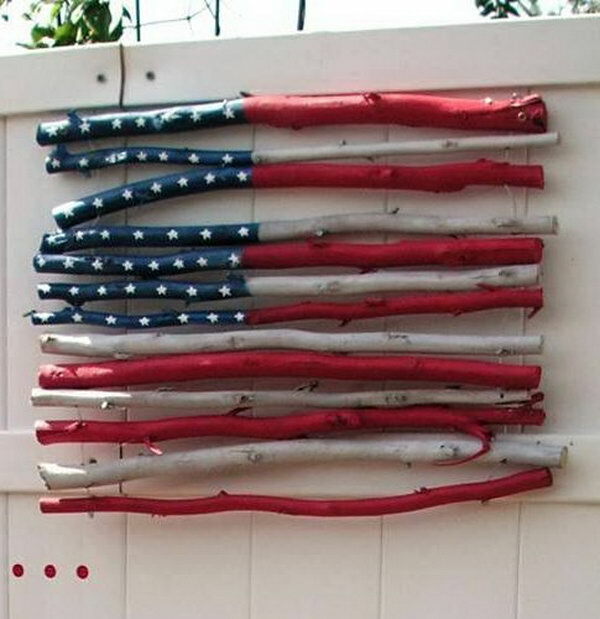 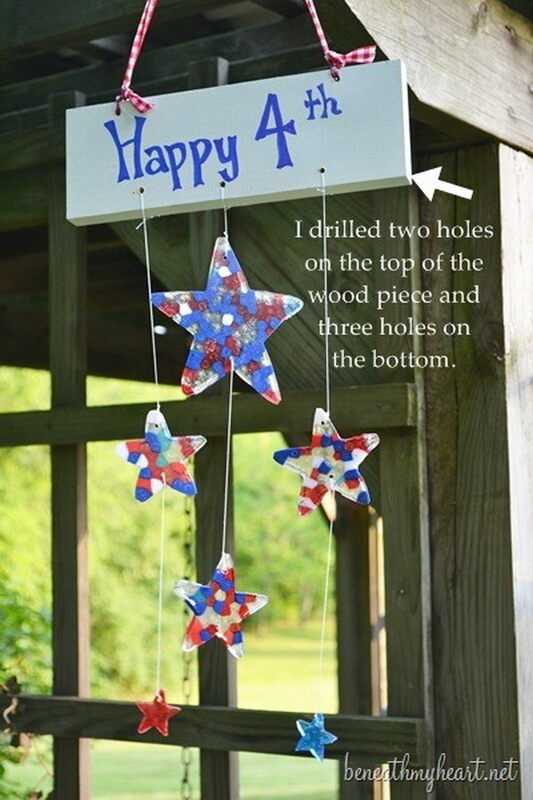 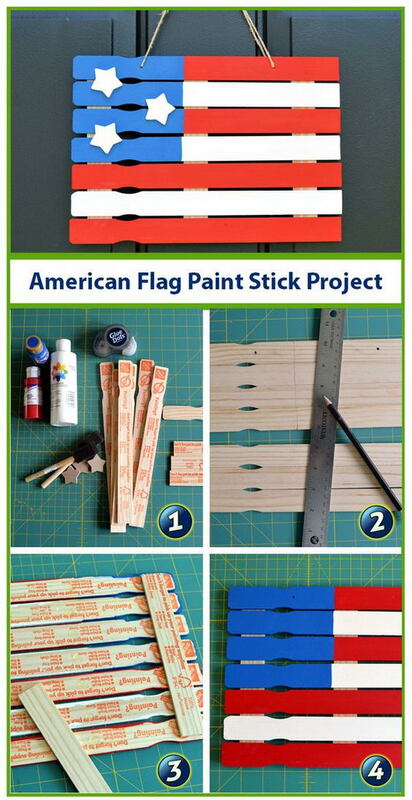 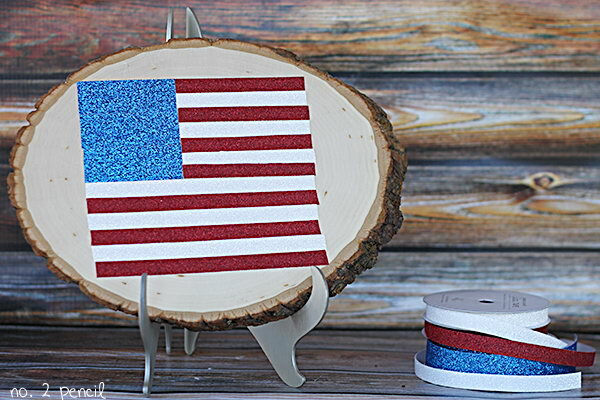 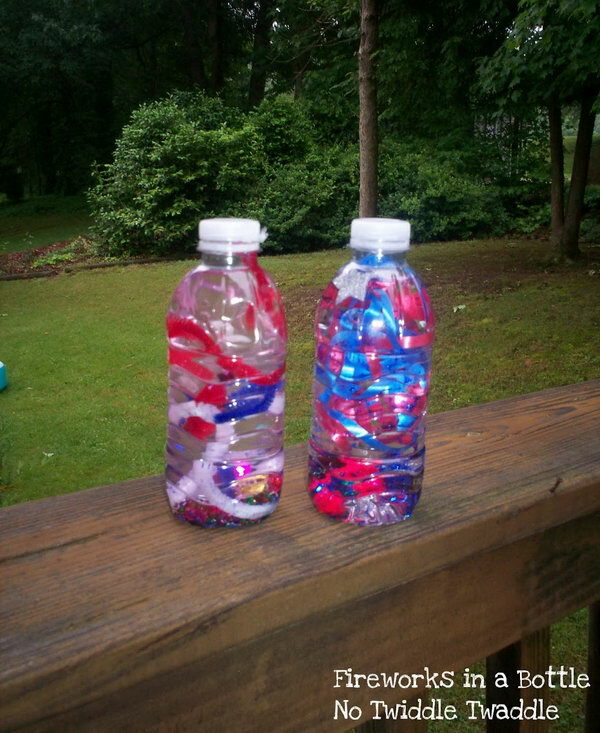 Take a look at these DIY patriotic crafts and decorations for 4th of July or Memorial Day, which are really charming, and many are quite kid-friendly, too. 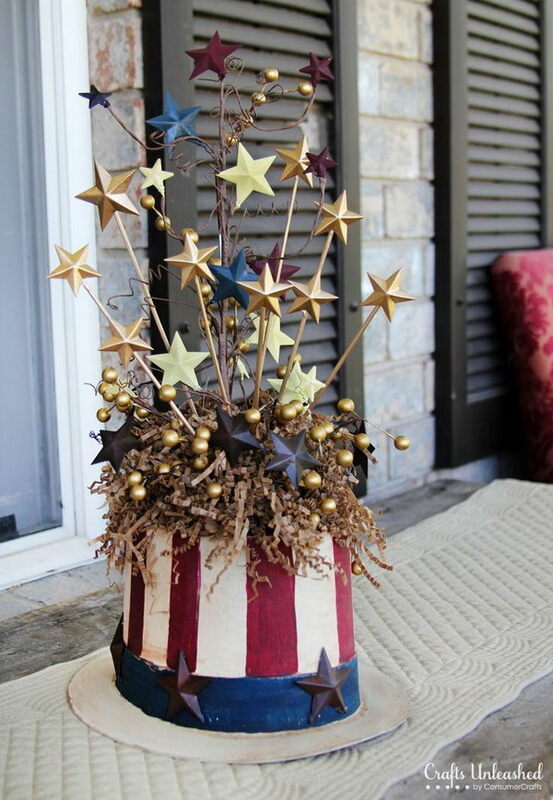 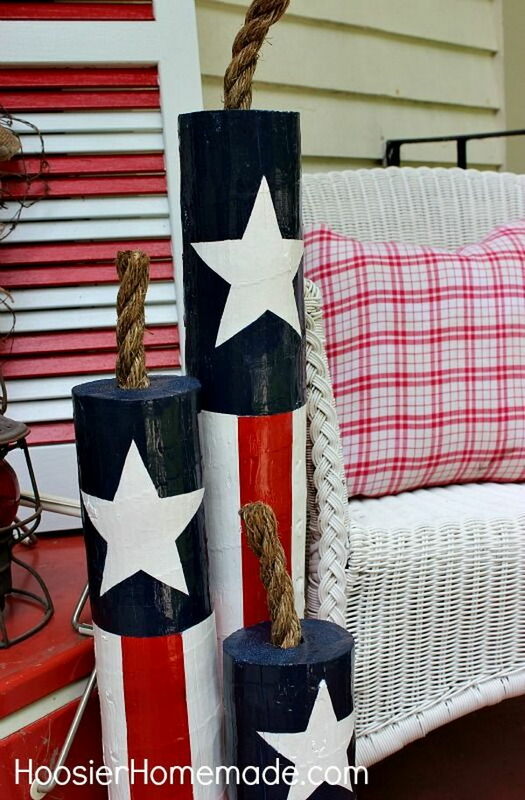 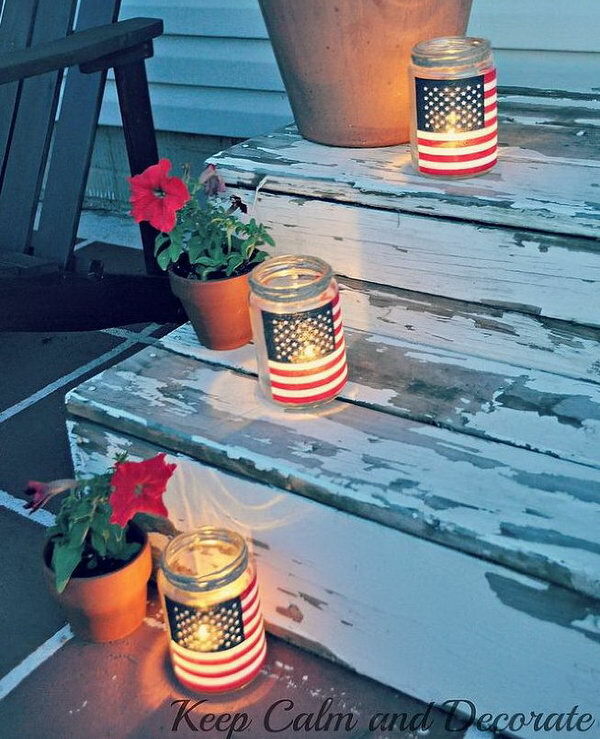 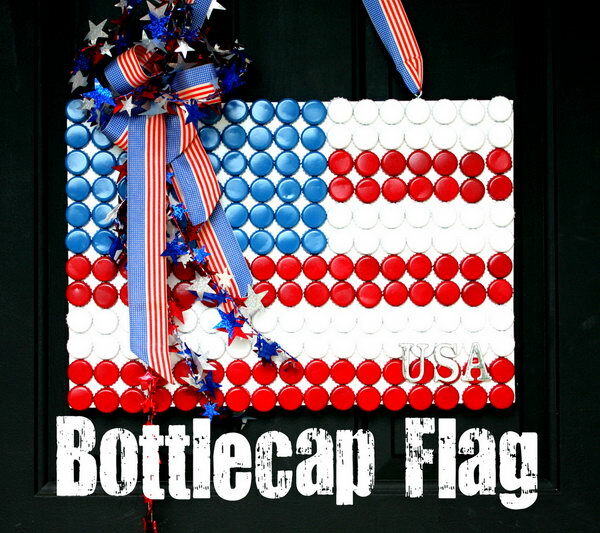 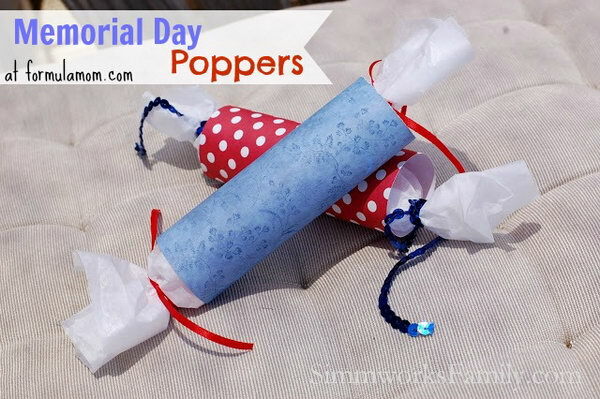 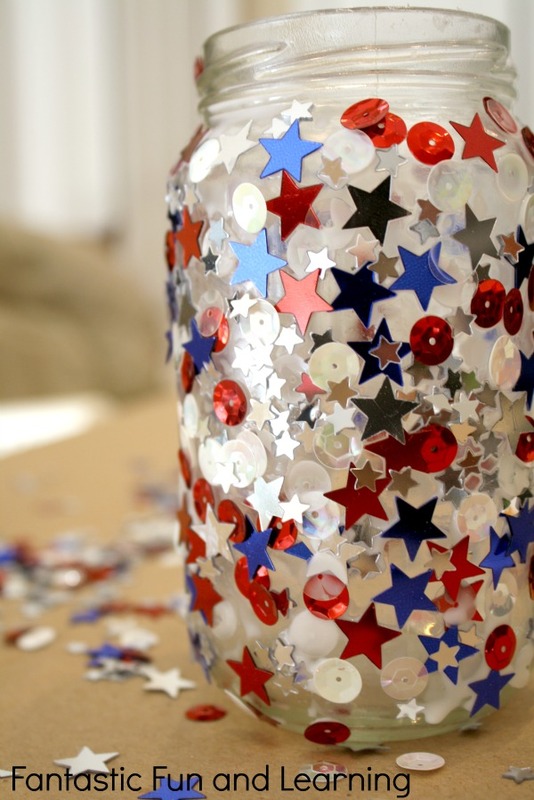 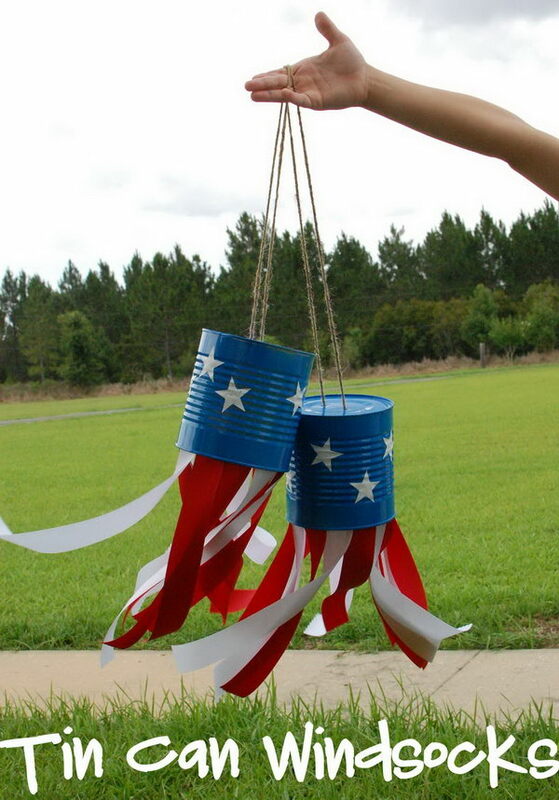 From confetti popper rockets or Popsicle stick flags to tin can windsocks or candle holders, there are many things that can make your home look festive for a patriotic holiday.